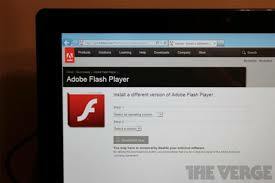 Adobe has issued a critical Flash Player security update for everyone who still used Flash Player. The update or updates for OS 10, Windows, Linux, and Chrome OX, address critical vulnerabilities that could potentially allow an attacked to take control of the effected system through ransom ware. 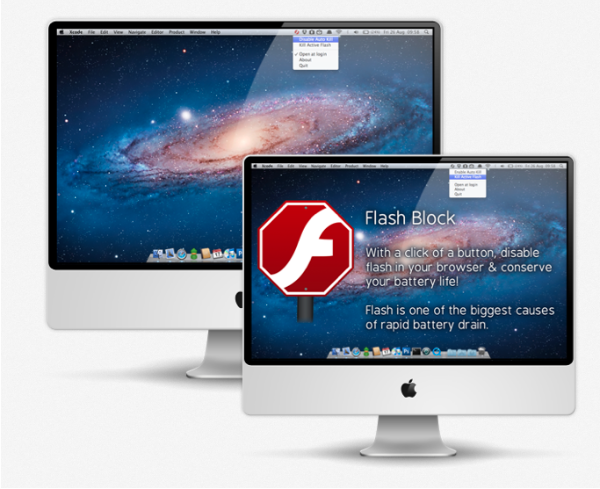 The so-called “CERBER” attack affects Flash-based ads. There is good news, more good news and bad news around the attacks. The good news, there’s no known instance of the attack affecting Mac users. Windows 10 is being actively exploited though with users being billed as much as $1000 to get back access to their data. At least that had been the case, bringing us to the more good news. 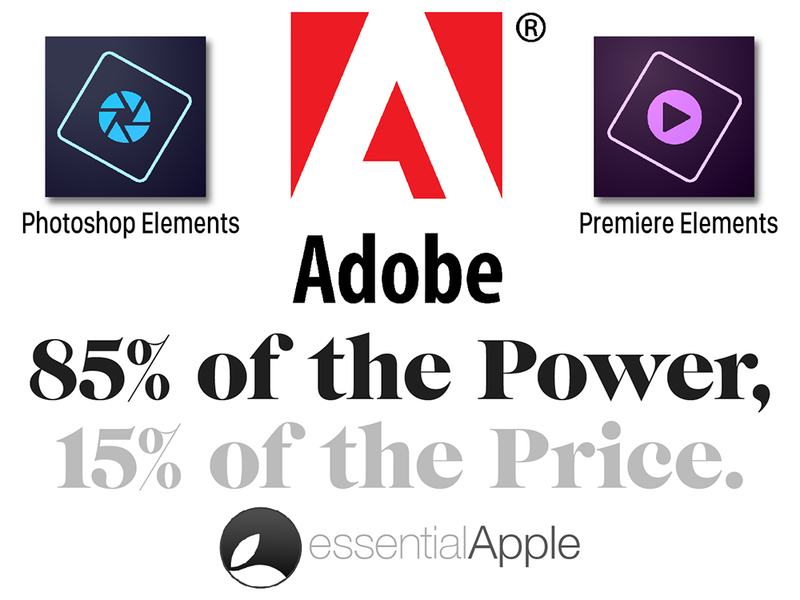 So as always if you have anything Adobe on your system it’s always worth taking the latest update onto your system, even if they are prone to the occasional zero day exploit. Remember when Android users rejoiced and poured scorned that a lowly iPhone couldn’t display flash. Remember that Steve Jobs penned his his famous “Thoughts on Flash”. Hell I’ve even posted an article on how to reduce flash CPU usage by up to 50% just by right clicking on any video. The reason why cpu usage drops so dramatically with a simple right click is down to Flash pretty much scanning for the mouse and mouse interaction. By bringing up a different menu to focus on, part of the mac OS, cpu usage dies. Go on, fire up activity monitor and try for yourself. Jobs famously said that Flash was too battery hungry, too unreliable, too insecure, too slow, and too closed to be a wise platform for the mobile-first developers of then-tomorrow. And people scoffed at the time. Today, Google announced that YouTube is finally ditching Flash for HTML5 video by default. said Google, pointing out the obvious: Flash content has been on the decline for years. Even Microsoft have pretty much pulled the Plug on their own version of flash.. Well ok not flash but a medium for delivering video content with DRM before Adobe realised their offering was in it’s final death throws. There will be a cost somewhere down the line as HTML 5 content is dealt with server side not user side. Now that video has been conquered with a universal format how about we start working on another universal format other than word documents posted online for job applications.